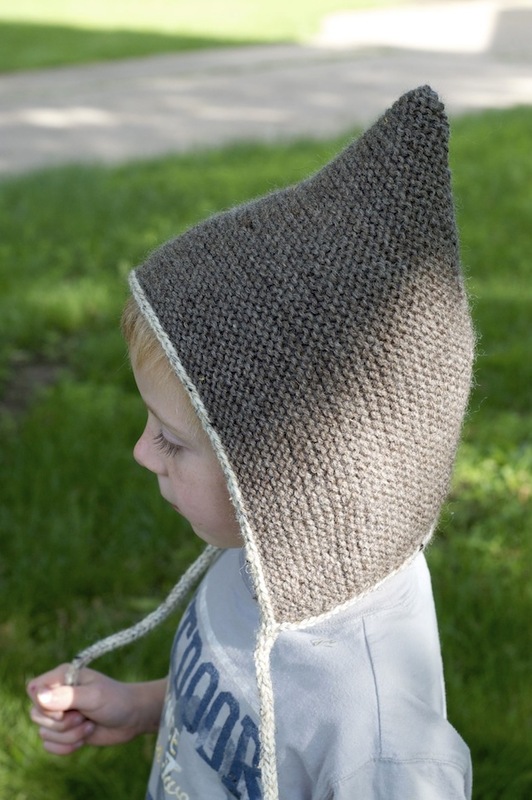 I'm so thrilled to share that the Clyde Bonnet is live and available for sale on Ravelry! 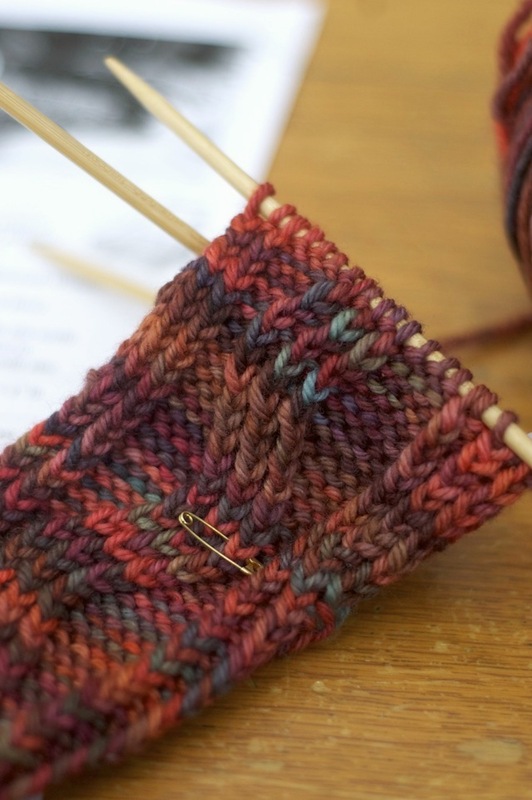 Thank you so much to all of the test knitters for your insightful comments and ideas. I think I've knit enough of these bonnets, myself now, for a small village! If you're not a knitter, you may see a few samples end up in my etsy shop over the next week. In need of something new to knit, in which I didn't have to do any math, I picked up yarn and a new pattern from my friend Aimee at Darn Knit Anyway. It was a free promotional pattern she designed for their annual Yarn Shop Hop. Ravelry notes here. This is my first time knitting with Malabrigo and now I know what all the fuss is about. The softness of this worsted merino is a dream.